Village in the government of Wilna, Russia. The census of 1898 shows a population of 1,877, of whom 1,283 are Jews. Of the latter 277 are artisans. About 66 Jewish women and girls earn a livelihood by knitting stockings, which are sold in Wilna. About 93 people are employed as day-laborers. The remainder of the population are engaged in business. 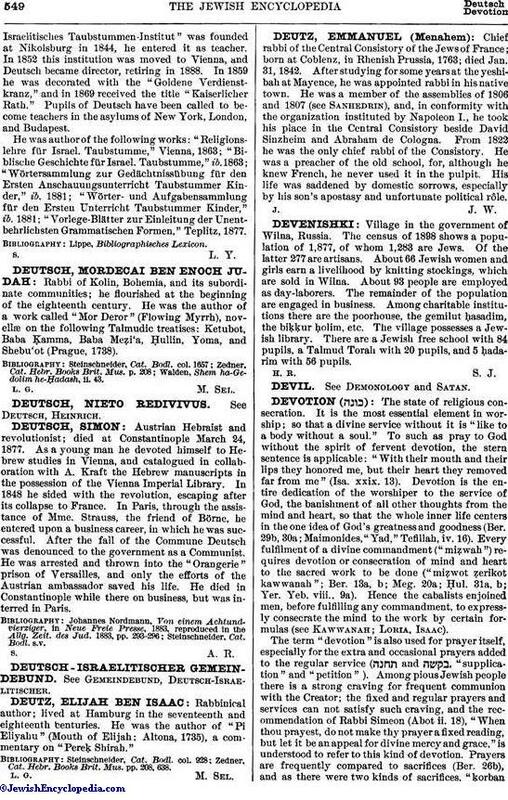 Among charitable institutions there are the poorhouse, the gemilut ḥasadim, the biḳḳur ḥolim, etc. The village possesses a Jewish library. There are a Jewish free school with 84 pupils, a Talmud Torah with 20 pupils, and 5 ḥadarim with 56 pupils.